You captured awesome photos of that beautiful park. peacock is looking so good. 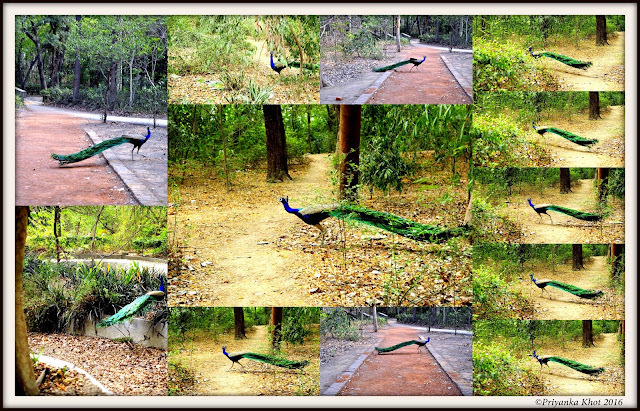 Did not know that there is such a beautiful park in the heart of Delhi.